It can be hard to imagine, what can you tell about yourself, because you have known yourself for entire life. But remember that people, who will read your essay, don’t know anything about you. So common information about your life and interests can be useful. If there is a story that happened to you and makes you proud, don’t hesitate and write that. Such stories show that you can not only speak but also do. Tell about people you admire. It can be a person that made history change or your relative, that doesn’t really matter. The thing that matters is why exactly you find this person admirable. It can tell a lot about you. As a rule, no one decides to go to a medical school in a second. It is a serious decision that has some reasons. So, state a reason, why do you want to help people and why do you think you are good for such a fork. There is plenty of different medical schools in different countries, so add to your essay, why have you chosen exactly that school. Write about your motivation and ambitions. This is not a moment you want to act like a shy person, however, try to stay realistic. You may figure out, what to write in your med school essay, but still feel confused about its structure and the whole process of writing. Without a good structure your essay may not be understandable, so make a proper plan and follow it. Make sure you won’t tell the same information twice and do not use the same words and expressions all the time. This is not the best time for you to get self-critical. Of course, you should not lie or get too egocentric. Just stay light and positive, show what an interesting, hard-working and self-motivated person you are. Grammar, spelling and punctuation mistakes are not attractive at all. So, spend some time checking the words you are unsure of. If you feel doubtful, there are special programs on the Internet you can use. You may think your essay is perfect and there is nothing you can add or change, but do not hurry. After finishing your essay, reread it in several days, if it is possible. You can have absolutely new ideas while editing. It may be your parents, your closest friends or teachers. Even the best writers always read their works before publishing, so do not be afraid. It may seem uncomfortable at first, but the advice they give is worth it. What is good about that essay? How can you write about yourself in a comparable way? If you have no time left or you doubt your writing abilities or you simply are unsure of yourself there is a way out. There are special writing services that can help you with that (of course, for a certain price they can consult you or even write by themselves). 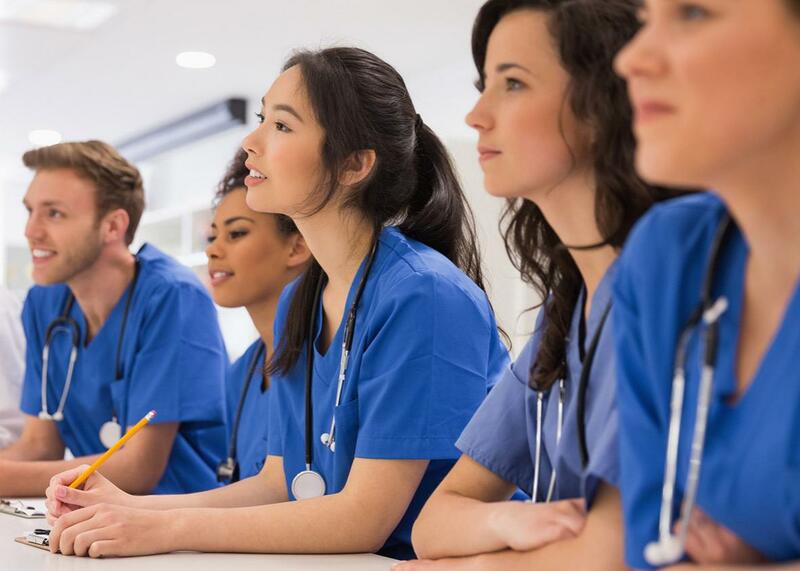 Writing a medical school essay may seem like a hard and complex assignment, but if you spend some time and keep in mind everything we’ve mentioned before, it will not be problematic for you. Next Post: Why Is It Good To Be A Lazy?